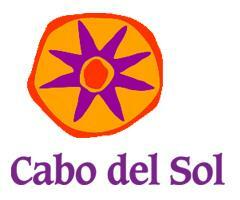 Cabo del Sol is developed, owned and operated by The Day Group, led by Robert A. 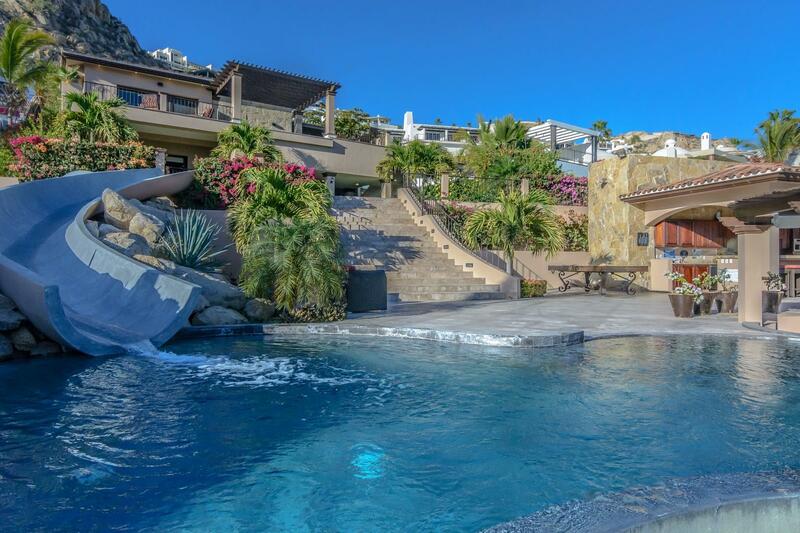 Day, founder, chairman and chief executive officer of Los Angeles-based TCW Group, Inc. 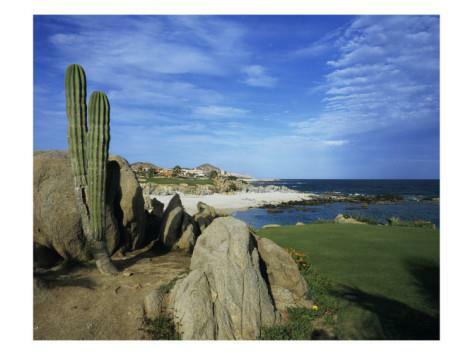 The Day Group has partnered with leaders in finance, construction and real estate to create Cabo del Sol, Mexico’s premier golf resort community with over 1,800 master-planned acres. 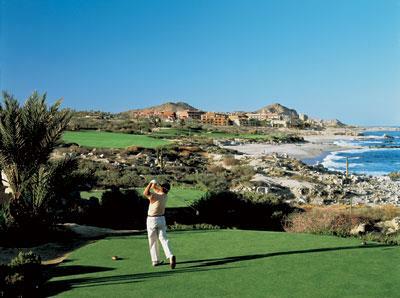 Together they have brought the world's most notable golf course designers, architects and golf course management experts to Cabo del Sol.